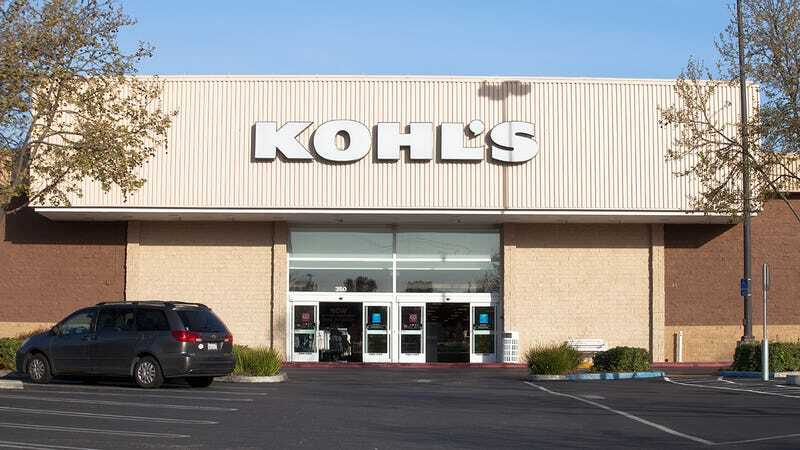 ROCKLAND, ME—Noting your undergraduate minor in data systems, a qualification which he claims makes you uniquely suited for the job, a corporate recruiter happened to notice your background in computer science and thought you might be interested in working part-time at a Kohl’s department store in Sioux City, IA, retail sector sources confirmed Friday. “Hello, my name is Michael Leahy, and I wanted to touch base with you regarding an exciting retail employment opportunity in the greater northwestern Iowa area,” the email sent to your LinkedIn account read in part, adding that your strong coding skills made you an ideal fit for the 20-hour-per-week position, which also entails stocking merchandise, working the register, and one dedicated shift a week greeting customers at the door. “For bright, young college graduates such as yourself, especially given your experience with Java and C++, the Kohl’s in Lakeport County Shopping Center is the perfect place to start a career. Also, your current job in software marketing, plus the 2013 semester abroad you spent studying in Argentina, demonstrate you are a great fit for our team-based work culture!” Although the email was promptly sent straight to spam, the recruiter proceeded to call you multiple times, claiming that if you played your cards right, this could one day turn into a full-time position.